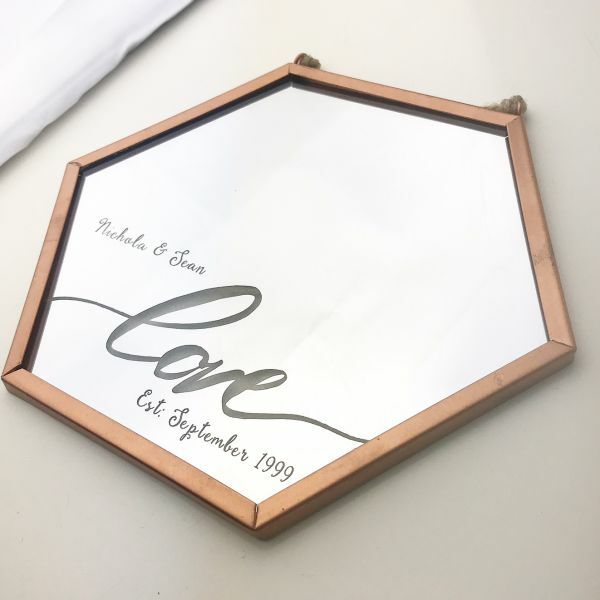 Beautifully designed and made in the UK, this Personalised Love & Established Mirror will show your partner how much you care. 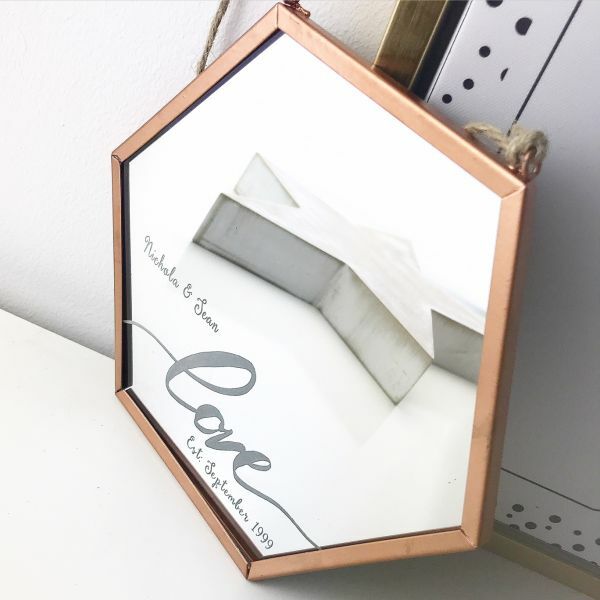 A stunning geometric copper hanging mirror, strung with rustic jute for easy display. 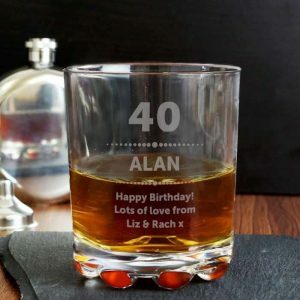 Expertly laser engraved giving a stunning etched look on the mirrors surface, it’s a beautiful gift for a wife or girlfriend on any occasion. 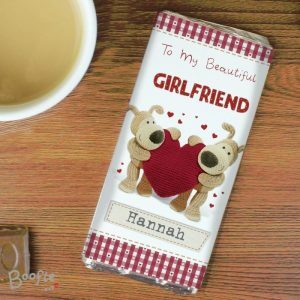 Whether it’s a valentines, anniversary or birthday present she’ll adore it. 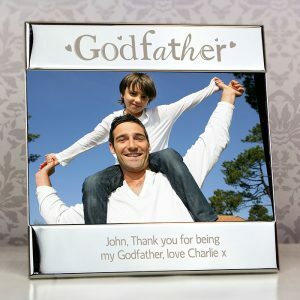 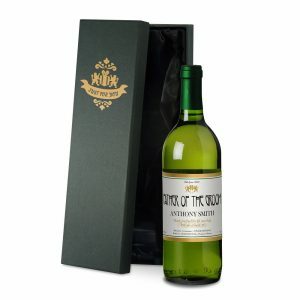 Perfect to display anywhere in the home, this little treasure may just leave her speechless! 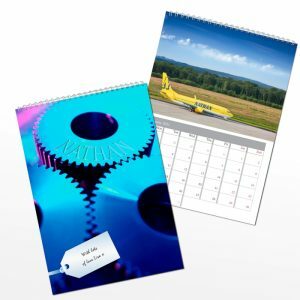 A thoughtful way to remember a beautiful date in your life, and a present that will last a lifetime.